Fix Feeding Problems. Planning meals for small children sometimes can be a monumental task. Equally as intimidating is a child’s resistance to trying new foods or their lack of co-operation at the dinner table. The following “tips” should help you identify a particular problem you may be facing with a finicky eater or a child that refuses to eat. Introducing Your Child to New Foods. Solution: Your child may be curious about what it is and how it tastes but he’s basically shy about trying something that is unknown to him. I suggest that you try only one new food at mealtime. Give him a very small amount to try. 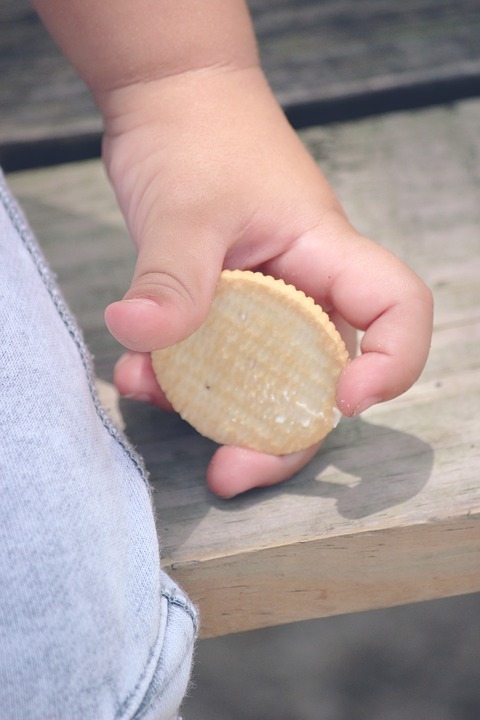 Don’t try to introduce any new foods when a child is sick, angry or otherwise in a grumpy mood. Unless you are very good at persuading your child, he will more than likely turn you down. Don’t get upset; just wait a few days and try again. Solution: Whether you child is just trying to show you who’s the boss or he doesn’t like how it tastes, you must get your child to overcome the problem. Don’t try to make a big issue out of the situation. Children are entitled to a few dislikes. Try combining the food that he dislikes with some that he does. You should also see if the child would like the food if it was prepared in a different way. Solution: He may or may not be hungry, or he just may not feel like eating. If this only happens occasionally and the child appears to feel all right, simply remove the child from the table and allow him to wait for the next meal. No punishment or bribes should be used. A skipped meal will do no harm to a healthy child.If it turns out that your child is actually ill, you should take him to a doctor at once. Solution: Whenever your child does this, he’s either not hungry or just trying to get attention. I know this can be very irritating to you, but you should allow a reasonable amount of time and not make a scene. Your child is probably just trying your patience. Make it clear to him that you will remove the food shortly and there will be no more until the next meal. Solution: Food jags are a certain food or combination that your child likes and which he wants all the time. It’s not unusual for a child to have a preference for certain foods. Try to tolerate this particular behavior for as long as you can. Usually, it won’t last long. 0 Response to "Solution Of All Baby Feeding Problems"